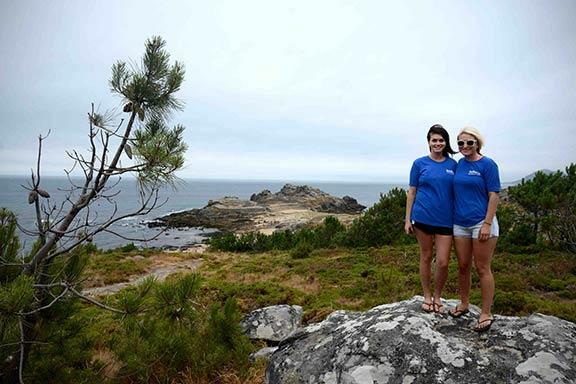 The Suffolk County Community College Study Abroad Program is committed to providing educational opportunities globally to students who are motivated to broaden their worldview, acquire cross-cultural competencies and further their professional or academic careers by becoming global learners. 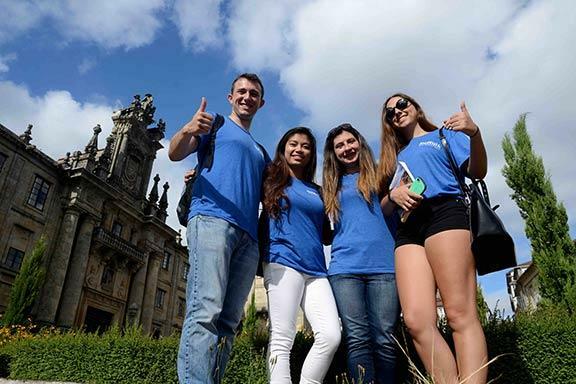 Study Abroad Program offerings allow students to receive an immersive educational experience in their subjects of choice abroad, meet their peers from other countries, experience different cultural contexts, languages and traditions, and learn how to adapt to them. While studying in foreign countries, students also learn more about themselves, their home country and culture through the lens of the global community. 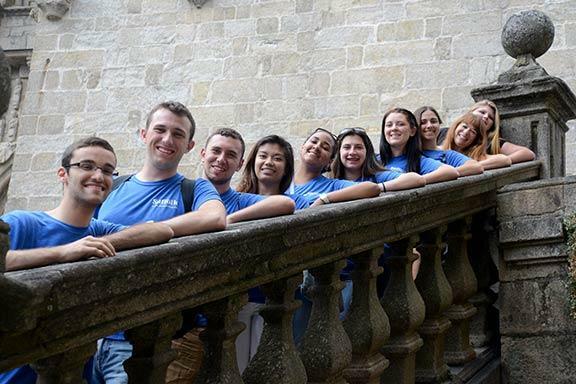 More than 600 study abroad offerings are open to Suffolk County Community College students through SUNY Study Abroad Consortium. 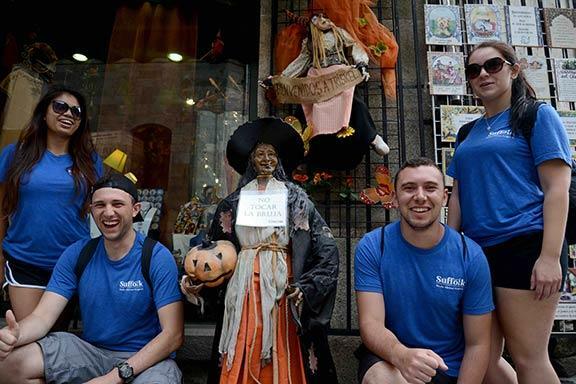 Of those, study abroad programs in Spain, Peru, St. Lucia and Italy are led by Suffolk County Community College faculty and engage annually the most curious and forward thinking students at Suffolk. 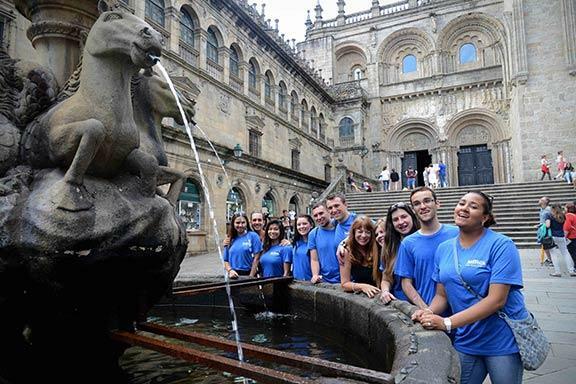 A Study Abroad offers curricula-based credit-bearing opportunities to Suffolk and SUNY students interested in becoming global learners. 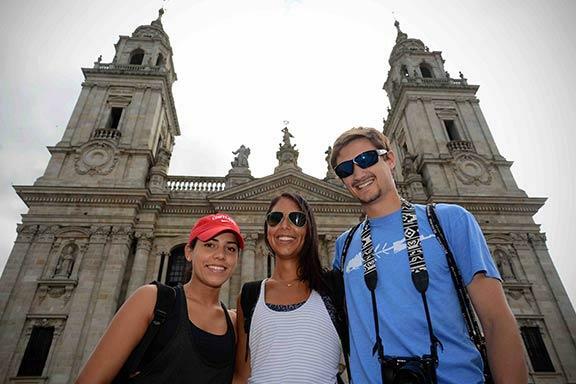 The Study Abroad Program offerings focus on teaching students how to engage with local and global communities, provide opportunities to develop critical thinking skills, and foster personal and academic growth through disciplinary scholarship, language training, and cultural immersion.